January 13, 2015 - "I wanted to share with you how wonderful the kilts looked at our wedding. Thank you for everything you did, working with my Mom to secure these outfits for my husband and our wedding party. It was amazing! Thank you again! Happy 2015! Wish you all the best!" August 6, 2014 - "We decided to have a small family wedding in Ireland. Since my fiance has Scottish heritage, he wanted to do the full, traditional kilt outfit. When we first started looking, we didn't know how we would pull it off, but I got a recommendation from someone at our local Scottish society to see Moira and I am sooooo glad we went to her! We were able to visit the shop and get fitted there, but if you aren't local, no problem! A couple of the groomsmen watched her video on measurements, and were able to call in their sizes. Moira was so kind and helpful! She gave us a really generous amount of time since we were traveling so far. My husband ended up buying his kilt in his family tartan, which is handmade in Scotland. The kilts were very comfortable and Moira made such an effort to make sure we were all happy. It was a big relief to see the quality of the kilts before renting. Many online places have really bad quality kilts that they rent out, but Moira's are totally authentic. I would definitely recommend renting from her!" 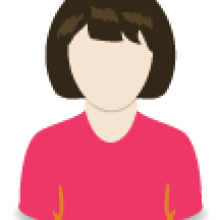 June 4, 2014 - "Fantastic easy renting experience! 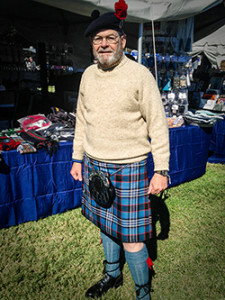 I am from Scotland but was getting married in Florida so instead of having the hassle of taking a bunch of kilts across the Atlantic we decided to hire a couple from Lothian Kilt Rentals and we are glad we did. 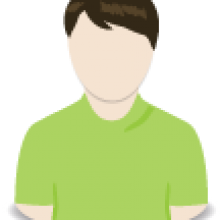 The process was perfectly simple and the service flawless. Great quality kilts at proper prices. And returning them via UPS was fantastic as it just took a few minutes out of our day so we could enjoy the rest of our holiday. Basically I highly recommend Lothian Kilt Rentals due to the friendly service, great quality products and overall hassle free experience we received. Thank you all." 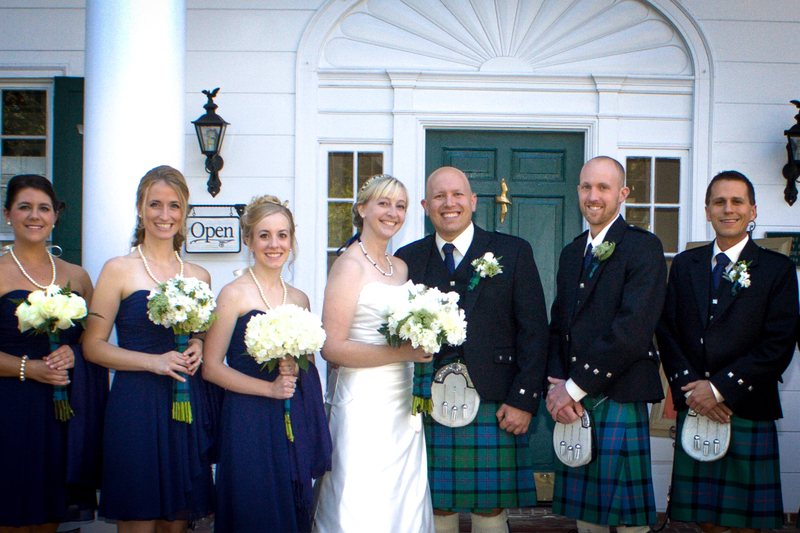 "Working with Moira at Lothian Kilt Rentals & Bagpipe supplies was a great experience. 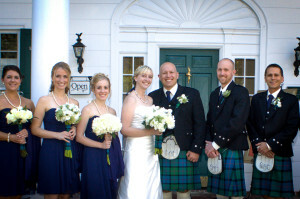 Her expertise, flexibility, and friendliness made renting our kilts seamless. I really appreciated working with her directly and the shop being local was a great bonus. She helped make our rental a very memorable part of our wedding. Thanks again for all of your help!" "When I finally found the Yates tartan, I approached Lothian Kilt Rental (Formerly the British Shop) about having my kilt made. Being a special order, I knew it would take a little longer to to get the finished product and I hoped the colors would be correct. I received the kilt sooner than expected and was extremely satisfied with the finished product. The fit is perfect and the quality is superb. Thank you Lothian Kilt Rental. Your patience, attention to detail and customer service is the best." 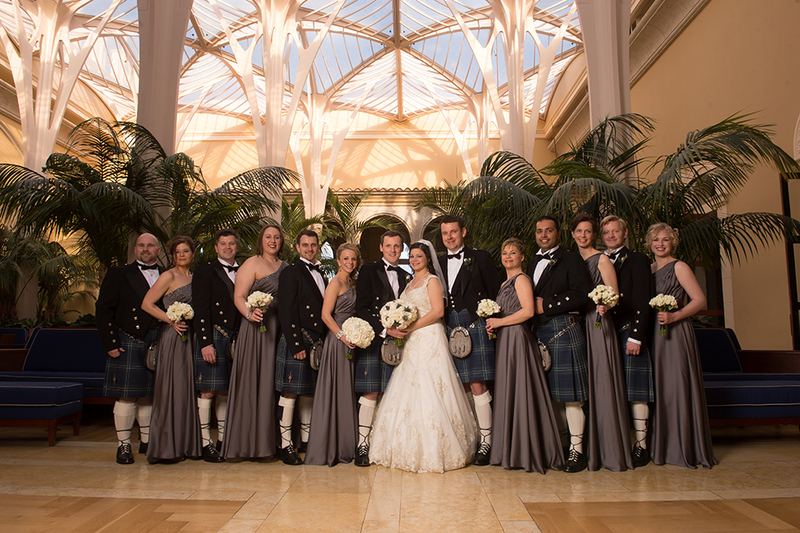 "As a Scotsman living in Boston, I have recently attended many weddings and have needed to hire a high quality kilt. After having a very disappointing experience with a company in NY, I found Lothian Kilt Rentals and have never looked anywhere else. They always ensure that the rental arrives well before the event that is its hired for, so you always have time to review the rental prior to the event. I love this, as I always know that I will look great and all the accessories will be present and correct. In March 2013, I used Lothian Kilt Rentals to supply the kilts for my own wedding. 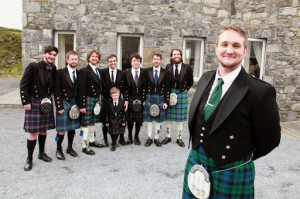 We rented four kilts with jackets, vests, shoes and accessories. It couldn't have went any better and all of the wedding party looked fantastic. I would wholeheartedly recommend Lothian Kilt Rentals to anyone who is looking for a high quality kilt rental."